For SAP Hybris developers using Eclipse, EPAM has created a new tool to increase productivity, ease navigation, and reduce mistakes in day-to-day work. 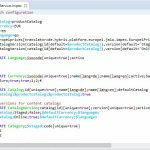 This tool is an Eclipse plugin called SAP Hybris – Developer Toolset. It is easy to install and available free of charge from the Eclipse Marketplace. The main goal of the plugin is to ease work with common SAP Hybris items like impex files and flexible search queries. 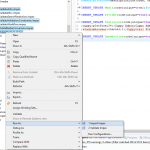 The second goal is to allow importing and updating of extensions and their dependencies in your workspace based on analysis of the “localextensions.xml” file. Furthermore, the plugin has many useful features, such as classpath rewriting, impex validation and running, flexible search running, extension and module generation, interceptor and populator creation with spring injection, and others. For those who are interested in all the features, you can download the documentation of the plugin with a description of all features. Link to doc. In comparison with another Eclipse SAP Hybris plugin on the marketplace, which provides only impex editor functionality, SAP Hybris – Developer Toolset’s Impex Editor is more powerful and has a smarter suggestion algorithm (Camel Case typing is supported, for example). Also, it doesn’t require a running Hybris instance and operates “items.xml” files in the workspace for building an internal system. In addition, it has many others features such as hyperlinks, folding, outlines, macros parsing, etc. 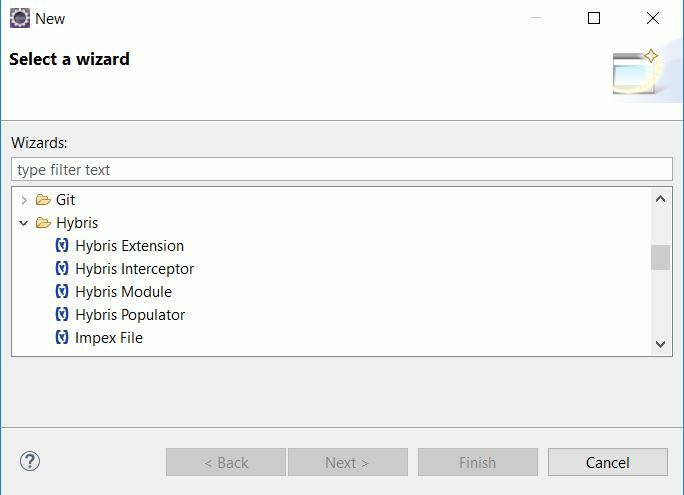 So as an Impex Editor, the new plugin provides many more advantages, especially with impex validation and running. Other plugins don’t feature any Flexible Search Editor, which allows you to easily write correct queries and run them to see the results. For beginners in SAP Hybris and for those who are not familiar with Flexible Search or SQL, the new plugin has Flexible Search Query Builder, which allows you to easily make a simply query via the UI builder and run it to see the result. In addition, there are good bonuses in the “New wizard” menu. This command saves you time as you do not have to switch windows during extension creation, for example. At this moment, the Impex editor might be too slow for big files (5k+ lines), but it is still more powerful than our competitors’ offerings! The EPAM team is working on performance improvements and on adding additional functionality with items.xml validation and some suggestions for best practices. 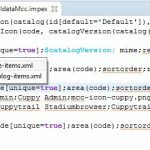 I hope you found this article useful, and that it will help you find the right Eclipse plugin for you! Good one. Any plans of creating Intellij plugin as well? Unfortunately, now we are focusing on supporting of this plugin based on community feedback.